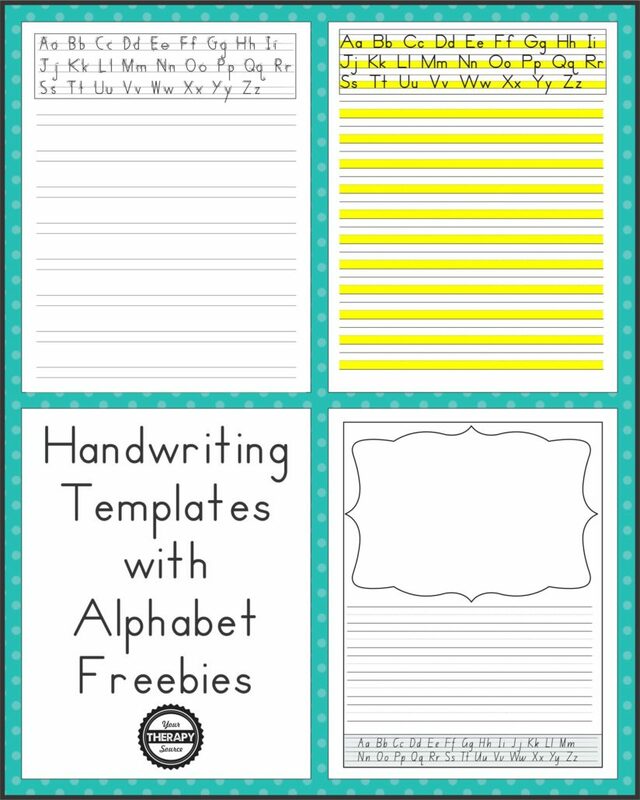 Here are some free sample pages from a new download packet, Handwriting Templates with Alphabet Guides. This download includes various templates to encourage proper handwriting. The three types of font/layout includes: 1. Dotted line Zaner-Bloser® type font, 2. Double line Handwriting Without Tears® type font and 3. New South Wales (NSW) Foundation Manuscript. The templates include alphabet with arrow cues for letter formation, regular alphabets, go and stop lines on left and right side of paper, 3 different sized lines (large, medium and small), draw and write with alphabet, spelling lists with alphabet, highlighted papers and numbers with three different sizes of graph paper. Download your FREE Handwriting Templates Sample Pages. 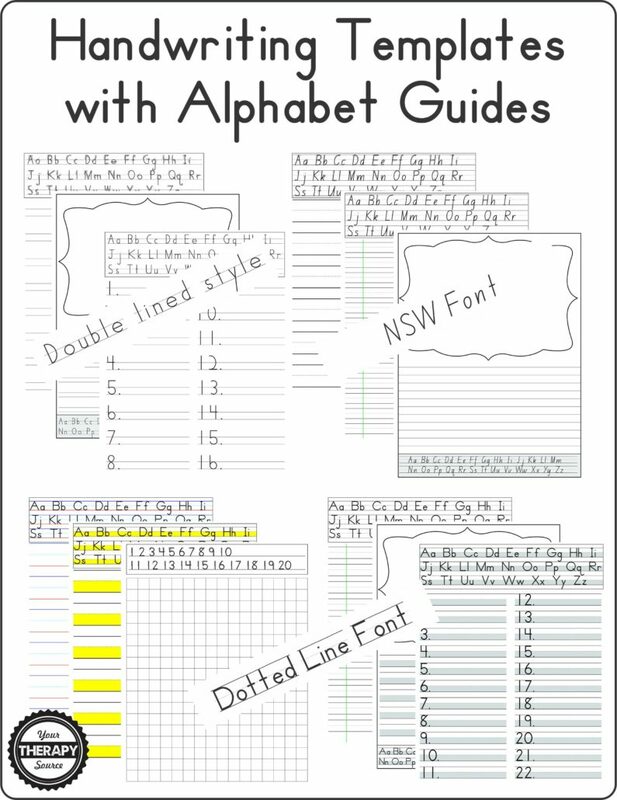 Get more information on the complete Handwriting Templates with Alphabet Guides.